Injured on the job? Maryland’s Workers’ Compensation laws will govern what, if any, benefits you may receive. 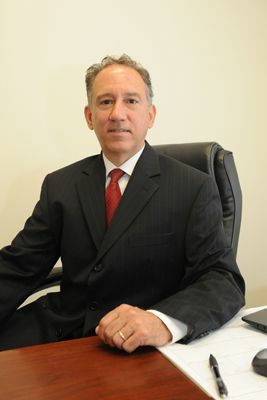 With 28 years of experience, Bill Konstas will provide you with aggressive, compassionate, quality representation. Bill’s history of representing employers, insurers, and the State of Maryland as an Assistant Attorney General brings a unique perspective to injured workers seeking a well- respected attorney who knows how to get results. Bill represents injured workers throughout the State of Maryland. He is often on the Eastern Shore and can meet with you by appointment in Easton and Ocean Pines. Bill can also be reached at his mobile number: (443) 605-2337.